From new structural innovations to old-fashioned credit-risk there is plenty to talk about in the CLO market, and this brand-new event provides a space for the west-coast CLO community to do just that. As well as thought-provoking content this half day event will provide plenty of networking time, whether over coffee or over cocktails overlooking the beach. Creditflux is going west. Join us by booking below. The days of the plain vanilla CLO are over, with a host of new structural innovations bringing a new diversity for investors. Some innovations are dramatic- CBOs, high-CCC deals and AMR structures are all very different vehicles to the traditional CLO. But even within the more traditional approach the product is diversifying, with short-dated deals and fixed-rate notes showing recent popularity. This panel explores which of these innovations are gaining most popularity, who is driving their appearance, and the advantages and disadvantages they present comparing with traditional 2.0 CLOs. As spreads continue to widen the age of the refi may be over for traditional CLOs, but AMR technology continues to offer investors a route to unlocking the value of their options. AMR experts KopenTech explain how the process works, and why it is still relevant even at wider spreads. 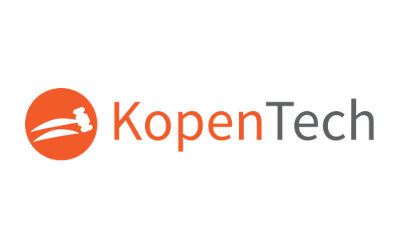 KopenTech is a cutting-edge, financial technology company. We bring cost reductions and efficiency to the structured products market through our online CLO refinancing platform. KopenTech’s goal is to increase the efficiency of CLO structuring and investing using the power of the web. We believe refinancing CLOs should be fast, simple and fair, like the Dutch Auction system that inspired our name. Our platform implements the Applicable Margin Reset (AMR) auction protocol where you can say goodbye to all obstacles and complications of the traditional refinancing process. We employ financial services professionals side by side with technology experts to create products we wished existed. Our team of experts is passionate about bringing innovation to the financial services sector. 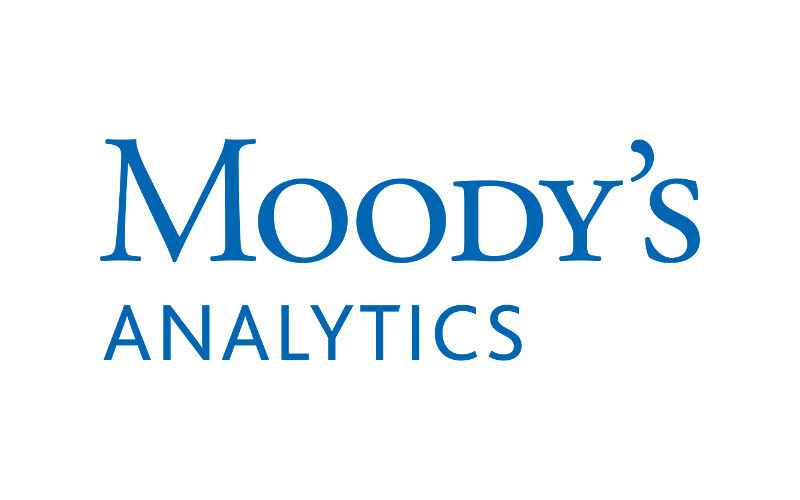 Moody’s Analytics provides financial intelligence and analytical tools supporting our clients’ growth, efficiency and risk management objectives. The combination of our unparalleled expertise in risk, expansive information resources, and innovative application of technology, helps today’s business leaders confidently navigate an evolving marketplace. We are recognized for our industry-leading solutions, comprising research, data, software and professional services, assembled to deliver a seamless customer experience. Thousands of organizations worldwide have made us their trusted partner because of our uncompromising commitment to quality, client service, and integrity. 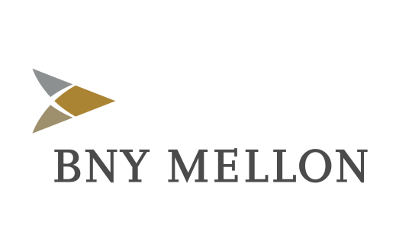 Moody's Analytics is a subsidiary of Moody's Corporation (NYSE: MCO). MCO reported revenue of $4.2 billion in 2017, employs approximately 11,900 people worldwide and maintains a presence in 41 countries.